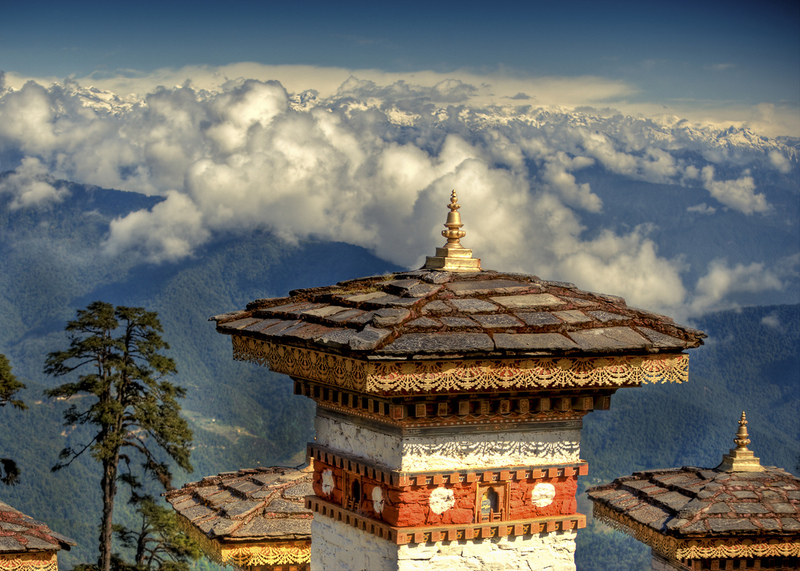 Bhutan is a small kingdom squeezed between the two Asian giants, India and China. 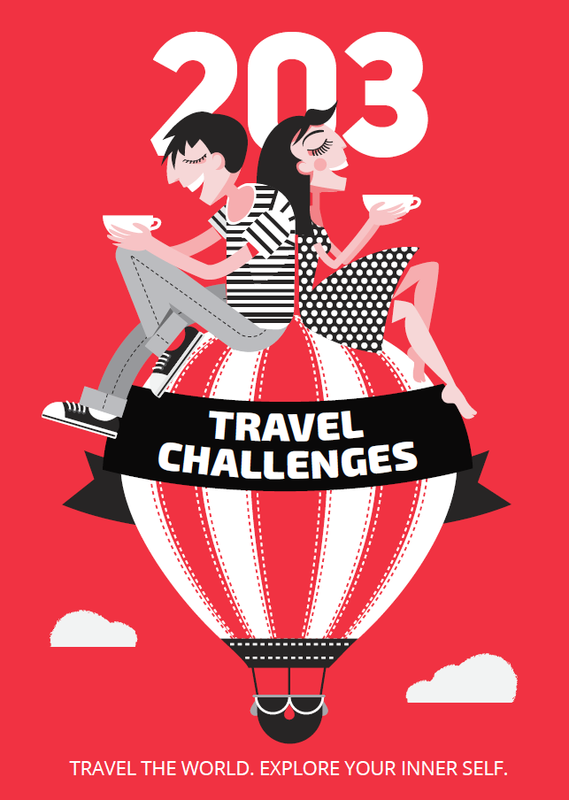 If you’ve been to Asia, you’ll know how fast once-traditional countries can turn into semi-Westernized, semi-modernized societies, taking mainly the negative features of the Western world (such as traffic jams, pollution and processed food). While he wondered how to tackle the issue back in 1972, the Bhutanese king Jigme Singye Wangchuck decided to start a development project in his country (which at the time was still somewhat medieval) in a more gentle way, preserving as much as possible of the ancient traditions of Bhutan. He introduced a batch of measures, including famously focusing on the Gross Domestic Happiness of the nation rather than using economic indicators to measure the country’s success. 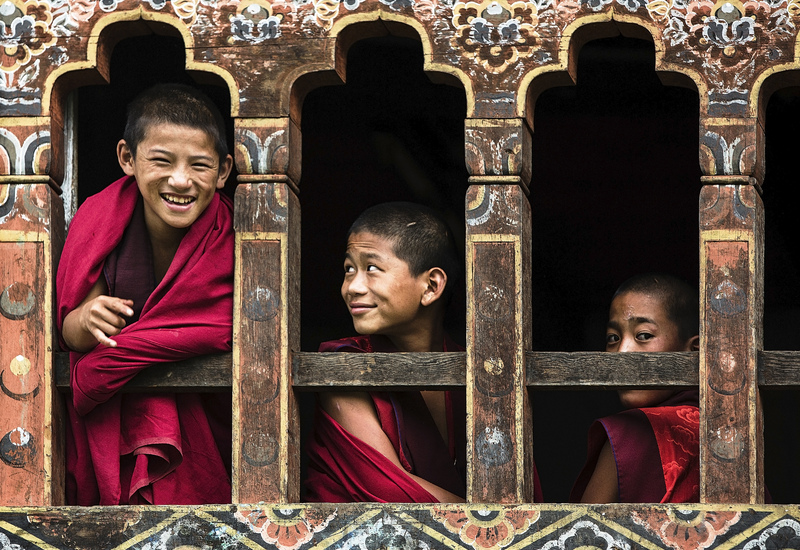 How is Bhutan’s Gross Domestic Happiness measured? Measuring the happiness of a nation is a subjective matter and is highly debatable, according to many economists. 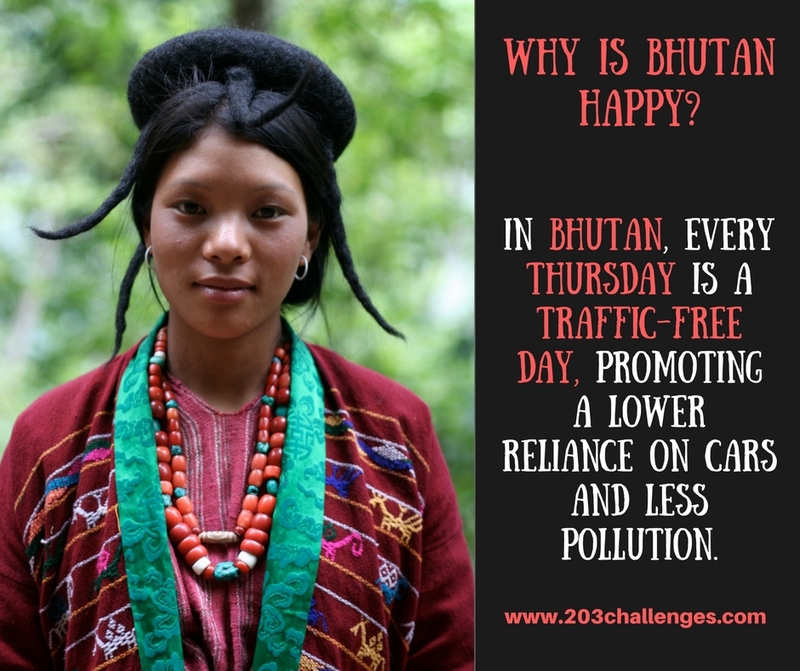 In Bhutan, they calculate it using indicators such as sustainable development, environmental protection, effective government, social justice and the preservation of traditions. Still sound vague? Here are a few specific measures introduced in Bhutan over the past 40 years to help paint a picture of this small but bold Himalayan kingdom. 1. Every Thursday is a traffic-free day, promoting a lower reliance on cars and less pollution. 2. Until 1999, television was forbidden in Bhutan out of a concern it would be a channel for negative Western influence. 3. Bhutan has a Minister of Happiness. 4. Bhutanese people are asked “Are you happy?” during every census. At the last one, 45.2% answered “Very happy”, while 51.6% said they were “Happy” and merely 3.3% defined themselves as “Not very happy”. 5. There used to be a strict etiquette system requiring, for example, people to bow low to the ground when they meet the king or a high-ranking official. Most of these rules have been abolished. 6. The streets are clean, with flowers in bloom everywhere. 7. Buddhism, the main religion in Bhutan, is one of the major reasons why Bhutanese people feel happy and balanced. After it was discovered that people are meditating less and less, the government introduced obligatory meditation in schools, for 10 minutes every day. 8. In Buddhist monasteries, they take special care of elderly people. 9. English classes are obligatory for all, with foreign volunteers teaching across the country. 10. More than 50% of Bhutan’s territory is protected as a national park. 11. Hunting is forbidden and most people are vegetarians. 12. Many Bhutanese people still wear their national costume. 13. In 2012, Bhutan announced its desire to become the first country in the world to achieve 100% bio agriculture. 14. 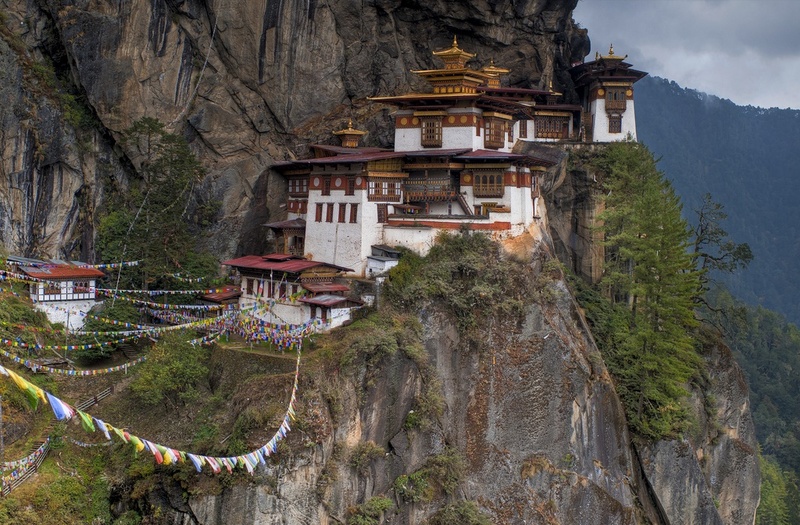 Visiting Bhutan is not among the easiest feats in the world. Every visitor should pay a daily fee ($200 in low season, $250 in high season) and the number of tourists per year is limited.